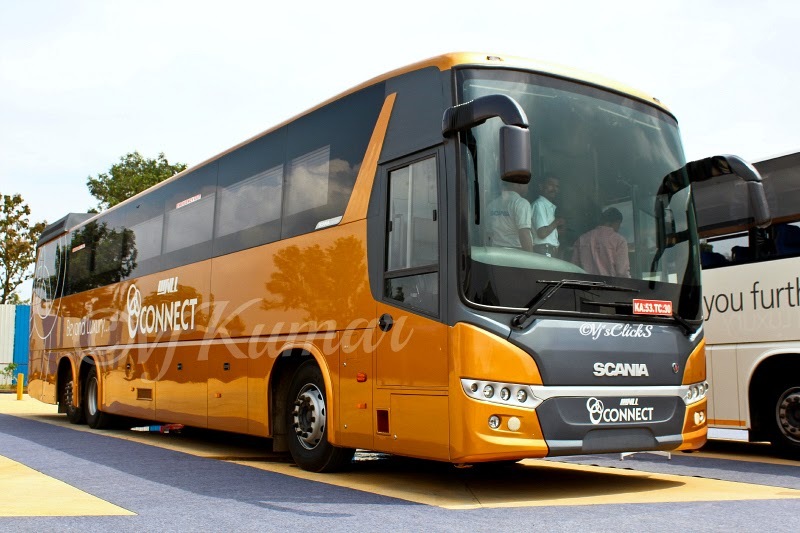 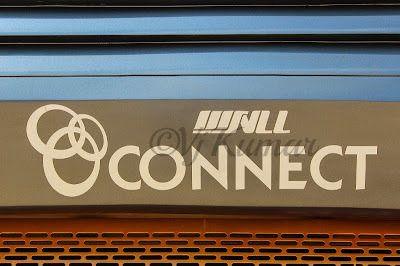 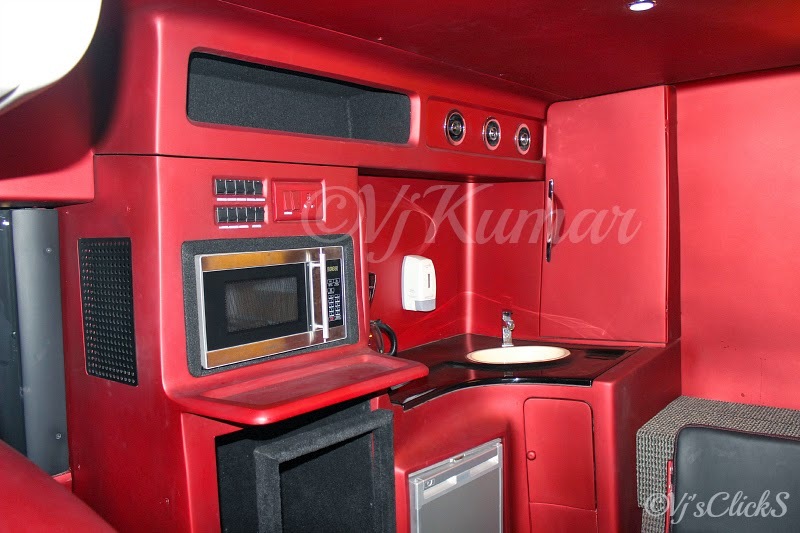 Siddhi Vinayak Logistics Ltd (SVLL) in association with Bangalore-based Scania Commercial Vehicle India Pvt Ltd will soon be starting its 'Ultra-Luxury' bus services in India under the title ‘SVLL Connect’. 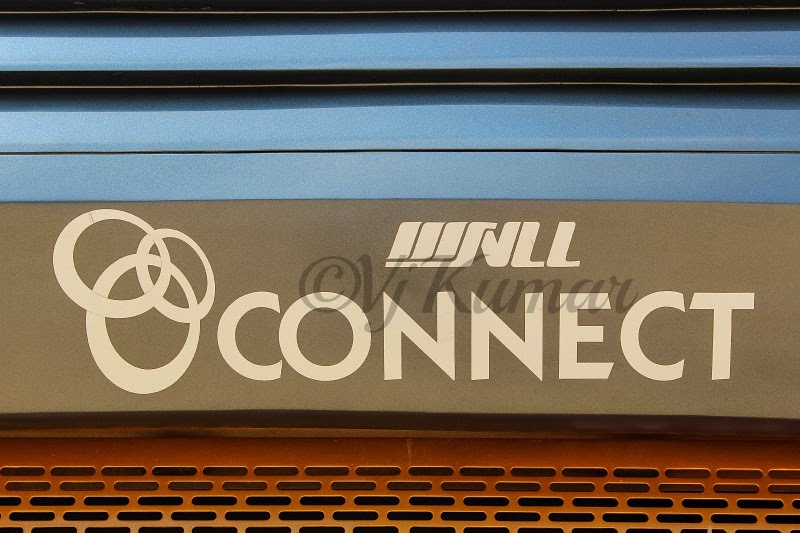 Based in Surat, SVLL is one of the largest fleet owners in the country with over 4000 trucks in their fleet. The passenger bus manufactured by Scania, is been designed by Dilip Chhabria, founder of DC Design. 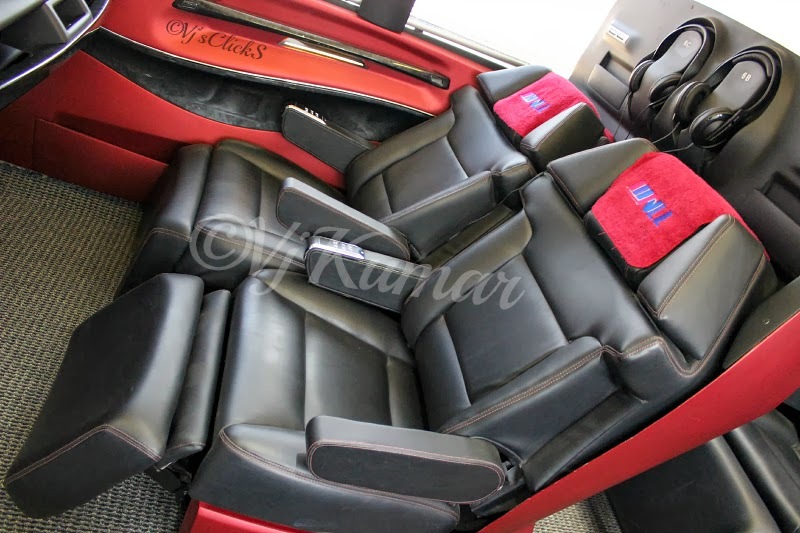 The bus hosts 31-recliner seats, Entertainment system with wifi connectivity, Pantry and a chemical toilet. 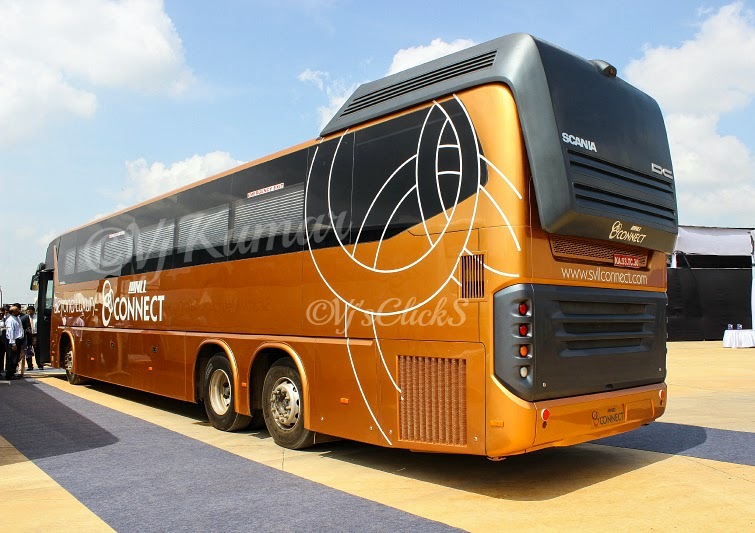 The bus promises to deliver 'Flight-like' experiences to its passengers. 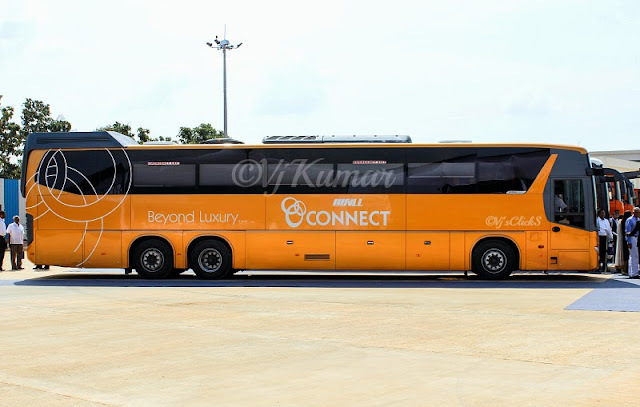 The inaugural service will start towards the end of November between Mumbai and Surat.